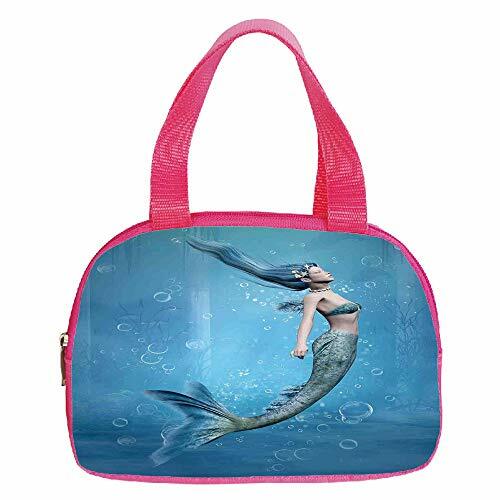 Multiple Picture Printing Small Handbag Pink,Blue,Water Droplets Bubbles of Air Aquatic Fresh Simple Pattern Splashes Waves Ocean Decorative,Blue Aqua White,for Girls,Comfortable Design.6.3″x9.4″x1.6″ | Accessorising - Brand Name / Designer Handbags For Carry & Wear... Share If You Care! Comfortable hand-held, more convenient to use. High quality Hardware zipper, durable. High quality non-toxic material, more safe to use. 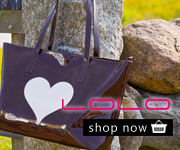 DIY your bag, you can choose your favorite pictures, welcome custom. Features:Structure:Main Pocket. Capacity :9″ , about 2.2 pounds. Weight :net weight :3.5 oz. Color :PINK. Apply :Neutral, both men and women. Notes:About color :Because of the settings of computer monitors, the colors may be slightly different. About size :Because of different measuring methods, please allow 0.4~1.2 inch size deviation.